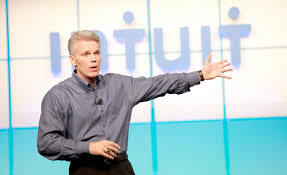 The CEO of Intuit is Brad Smith. In a recent interview, Smith made a football reference about leadership. As many can remember if you are a NFL Football fan...Peyton Manning was in total control of his offense. 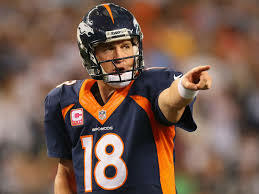 Manning was vocal and animated with his on-the-field leadership. In LinkedIn's Daily Rundown, Smith says that he is a big fan of Manning's leadership approach and many can benefit from some of his on-the-field actions. Leaders need to focus on adaptability. The role of today’s leader is much like the way Peyton Manning ran his offense — conducting a real-time assessment of the moving pieces, seeing the seams where opportunities exist, and directing your team to capitalize on those opportunities. Our Gilpin Football Team uses this adaptability in almost every play. We run an audible type offense that tries to identify holes in the defense whereby we try to take advantage as a team. In another offensive design...we place backs in a position to react to the movements of defensive players post snap...resulting in the ultimate "real time" assessment.